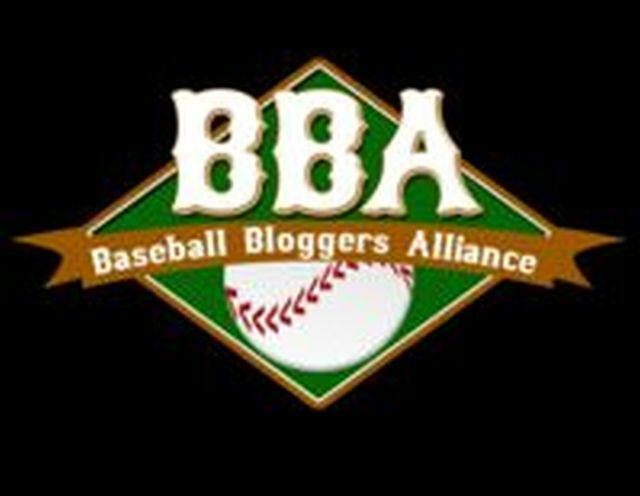 Rangers righthander Matt Garza, and Blue Jays minor league leftie Daniel Norris both demonstrate their social media awaremess through their Twitter accounts. While Garza perhaps let his emotions get the best of him in a recent exchange, Norris shows a philosophical and reflective side that's rare among athletes. 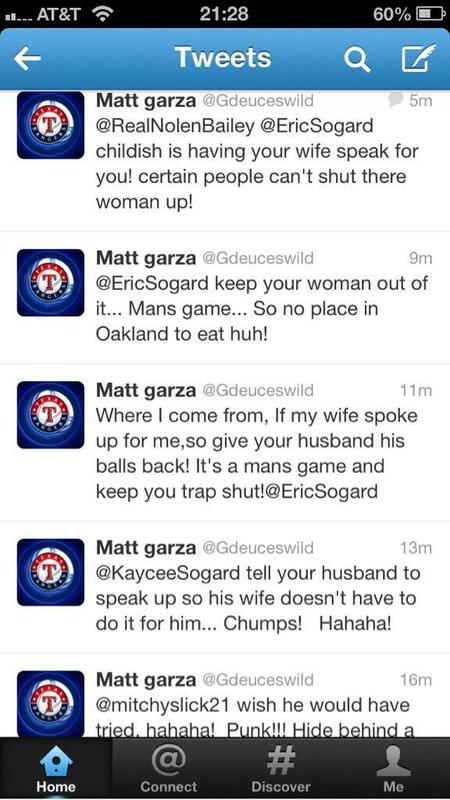 To his credit, Garza did apologize for his outburst next day. At the same time, Norris shows more maturity and restraint. As we've seen with the unfortunate JP Arencibia Twitter episode this summer, sometimes social media makes athletes and celebrities a little bit too accessible for some fans. And again, in fairness to Garza, he may be more of a target than a prospect playing low-A ball. One would think a major leaguer would have thicker skin than that.